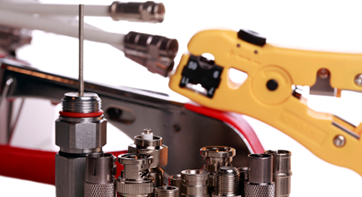 From basic cabling to complete box builds, we've got you covered. 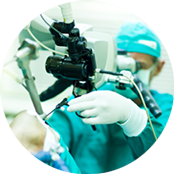 Over the years, we have excelled at providing customers from medical to military with all types of RF and Microwave cables. 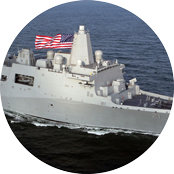 Antenna cables for Humvee’s, RF boosters for the Osprey, and video cables for stadium big screen scoreboards, are just a few of the applications that we regularly provide for. 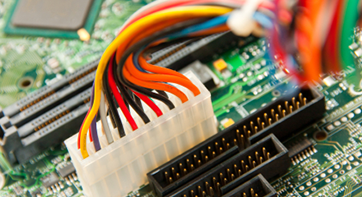 We cover the entire SMA, SMB, SMC and SMP product groups as well as MCX and MMCX. 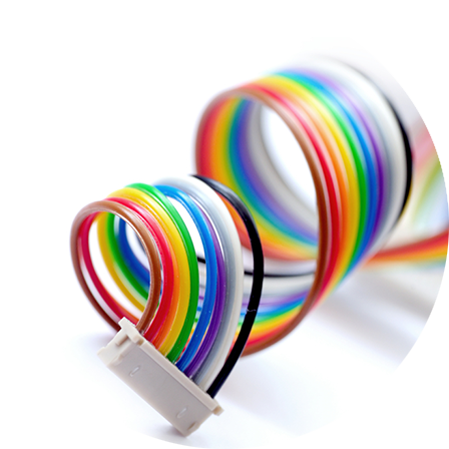 All standard BNC, TNC, F, and UHF cables can be custom made with a quick turn around. 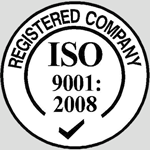 Our assemblers are IPC620 qualified for building and testing Flexible Semi Rigid cables in .085 and .141 sizes. 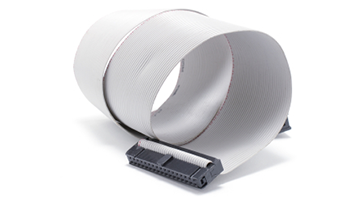 From 1mm to .156 center housings, standard flat ribbon to flat flex, we have the tooling and experience to cover your IDC cable needs. 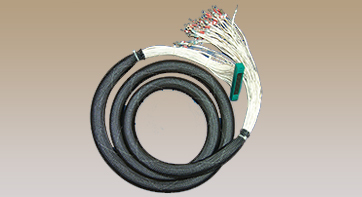 We also offer custom pin outs of round n’ flat cables with our laminating capabilities. 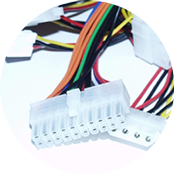 Using IDC termination, we can build your assembly up to 60 conductors, saving over 75% in labor costs versus standard pin to pin methods. 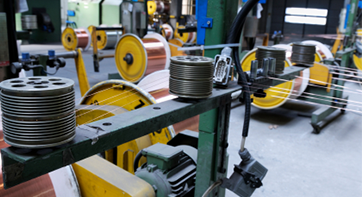 No matter how complex your harness requirement, we can produce it. 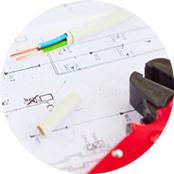 Any wiring and cabling configuration can be accomplished and reproduced over and over by building a wiring harness board to your configuration. 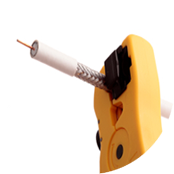 Test fixtures ensure that the product is wired correctly and ready to install. 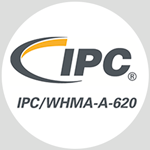 All of our assemblies are built to IPC620 Class 3 requirements to insure you have a product free of failures. 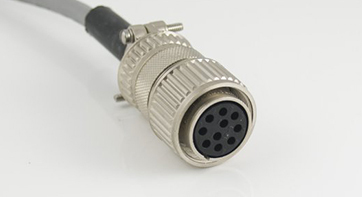 With the help of our QPL approved vendors, we can supply you with mil spec connector assemblies and provide complete CofC’s and traceability for up to 10 years. Series 5015, 26482, 38999 or mini cylindrical, your assemblies will be built to mil aero specifications. 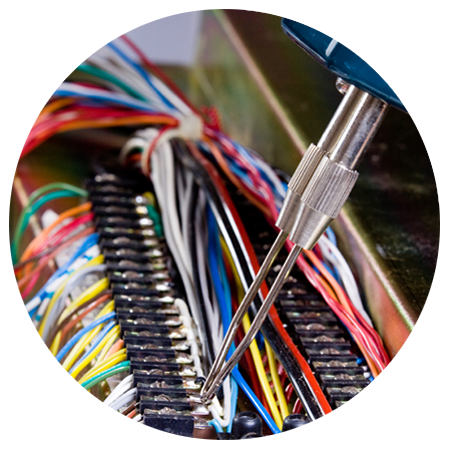 Our IPC620 trained staff know the requirements you need to meet solder and crimping standards at the Class 3 level. 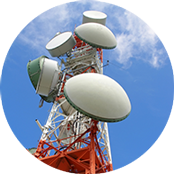 Whether it’s building communications for ground vehicles or GPS systems for satellites, we can meet your needs with the conformity required to do the job right. Perhaps you have a design concept. You need a complete solution from PCB to sheet metal to wiring. We can help! With our partners at Global Precision, we can provide the complete solution for your needs and build your entire product. Contact us today to see how we can provide the tooling and machining to send your product to market. 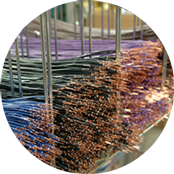 Whether your requirement is a simple one wire jumper or the most complex of large harnesses, we can meet your needs. 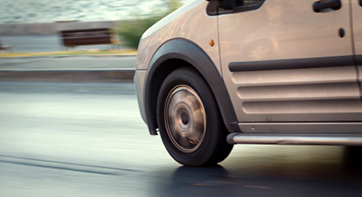 We have the capability of building harness boards and accompanying test fixtures. From consumer products to aerospace when can help.